The Governor's Energy Office says the average statewide cash price for heating oil in Maine is down five cents from two weeks ago at $2 per gallon. Kerosene was also down three cents over the last two weeks at $2.58 per gallon and propane rose one cent to $2.19 per gallon. State officials say the heating oil prices are among the lowest they have seen for this time of year in years. 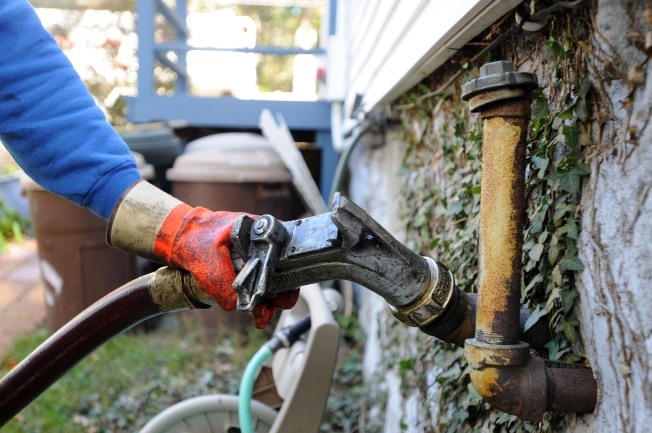 The highest average price for heating oil in Maine was $2.17 per gallon in northern Maine. The lowest average price was $1.91 per gallon in western Maine. The highest heating oil price found in Maine was $2.34 in the eastern part of the state.